Founded by #1 New York Times best-selling author and former firefighter Rip Esselstyn, Engine 2 provides resources, education, and events demonstrating the powerful benefits of eating a plant-strong diet. The number of participants with a healthy BMI increased from 32 percent to 38 percent. 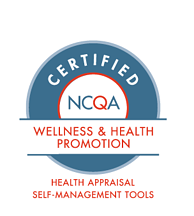 The aggregate Overall Wellness Score increased from 68 to 73. 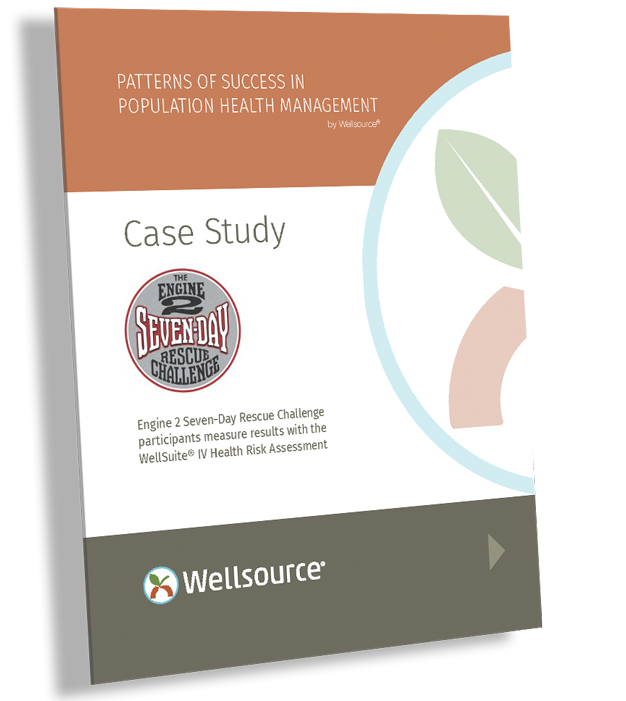 Learn how Engine 2 partnered with Wellsource to help people see tangible results from taking the challenge.